April 8th-16th. What a great excuse to go out and support your Colorado craft brewers. So, get out there and maybe visit some of the Colorado breweries that you haven't been to before...or tell your buddies about your favorite local brewery and bring them along. 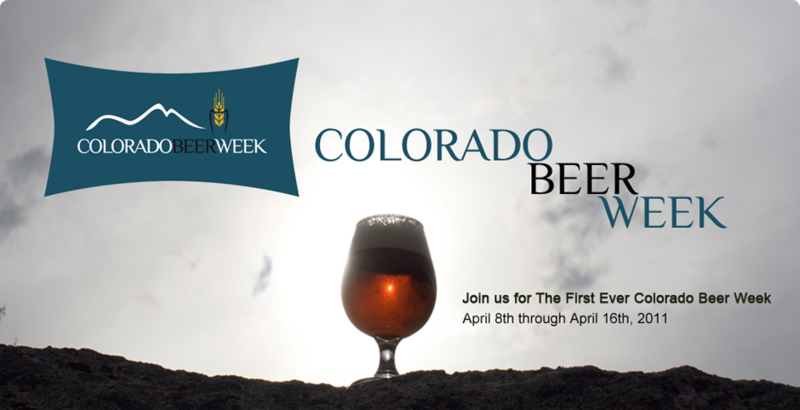 Go to http://www.cobeerweek.com/ for more information on events and breweries. Enjoy! SB194 (Sale of Full Strength Beer in C-Stores Stores. See ANdrew's post on 3/31. 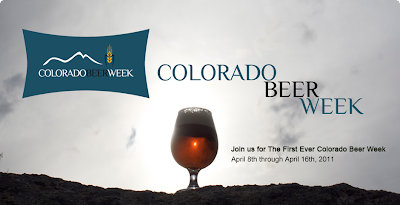 Otherwise CO Beer week might not be so special and diverse in years to come.